ETA: I hope they actually get filed. I fear these freaks are giving us little consolation prizes to quiet us down. If they don't file these supposed articles of impeachment, we'll know that they are STILL playing us. Good, it was a real simple process he could have alleviated this at any time and instead tried to call their bluff rather than comply with producing the 2 page report. The Comittee made it quite clear his "attempt" to placate them was to little to late. recommended that the slime ball James Comey be fired? Fox News' congressional reporter Chad Pergram reported that the articles of impeachment have been drafted although it is not clear which lawmaker drafted the articles and it's not clear if they will go to a committee or to the floor. Not gonna happen. End of story. Mark Taylor, known as the fireman prophet and co-author of The Trump Prophecies, says impeachment attempts on President Donald Trump will be futile. 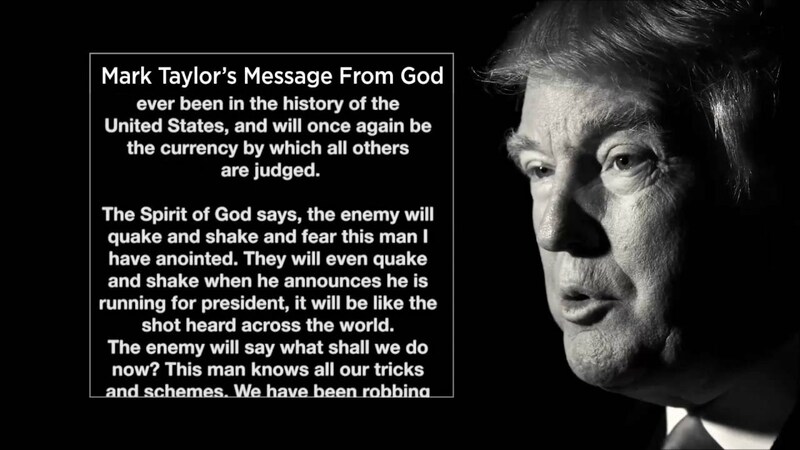 Taylor said that in 2011 God told him that then-businessman Donald Trump would be president – and despite his many enemies, God would protect him. They will even say, "This man is not speaking enough," but God says, I have set him aside. They will shout, "Impeach, impeach," but this shall not happen, and then, God says, highly embarrassing moments when another Snowden arises and people will become very afraid. In Honor of Kim Clement...His Pre-Stricken Words for This Election! Prophetic Word from Kim Clement in 2007 and 2015 Coming to Pass in President Trump & Today’s Calls for Impeachment were PROPHECIED! God is totally and completely in control of the events that we are presently witnessing in America and the world. As many were shocked when Donald Trump became the 45th President of the United States, this was no surprise to God. As Amos 3:7 declares, Surely the Sovereign Lord does nothing without revealing his plan to his servants the prophets. The late Kim Clement was one of these prophets. Now we are living in the fulfillment of the words that have been revealed through Kim Clement. 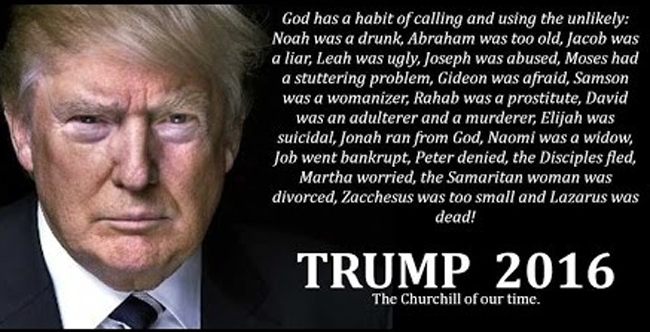 Author of “The Trump Prophecies,” Mark Taylor, says, “God’s hand is upon Donald Trump. He has been anointed by God to do a specific work. Everyone who touches him has fallen by the wayside. You will see it again. You cannot touch God’s anointed and get away with it. You are going to see these people go down left and right.